So after looking back – my blog in 2018 and most played games in 2018 – it is time to glance forward. I was inspired to write that article when I started to verify all my pre-orders and Wish List items on boardgamegeek. As I am mostly a wargamer, majority of items on that list were with that theme. Still, among all those titles, there are some I am awaiting with most anticipation and here I would like to share with you my types. Well, I am a devoted Commands & Colors fan. 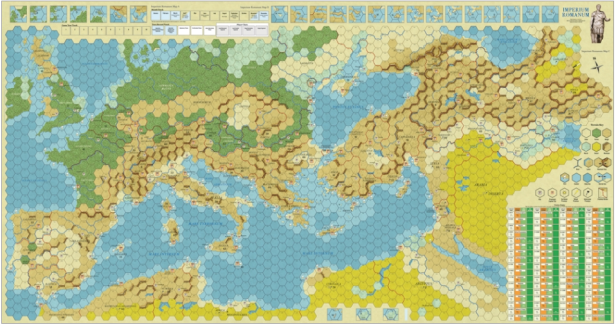 Most I love Ancients, and when I saw 2,5 years ago that another game in that series is being prepared – and by GMT, who does great job in that area – it was a no-brainer for me. After long waiting period, we are very close to final resale. And I am very glad that start is with Byzantine and Sassanids – a natural continuation from CCA, rather then jumping into 100-tears War or Crusades. Can’t wait for stickering (good music needed! ), playing first scenarios, Vassal tournaments, and all that stuff. With Ancients I was a little late, so I am glad I will be from beginning with Medieval. Another, long-awaited game – it was like 3 years from Pre-Order. 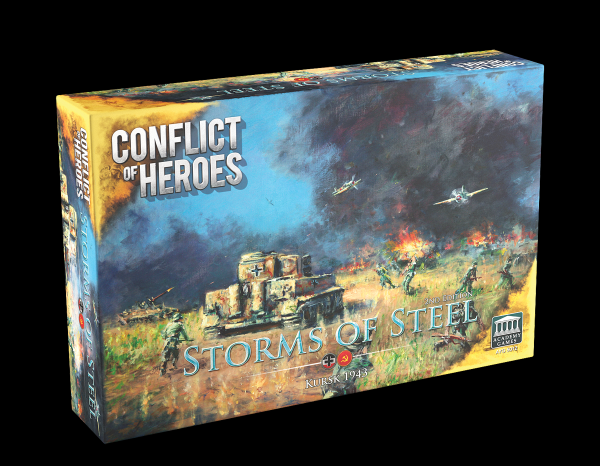 It says 3rd edition, but changes in Storms of Steel are so significant, that it is to large extent completely new game. I actually started my journey with Wargames with chit-based positions. I am still playing a lot of Combat Commander Europe. What attracted me to the game is beautiful graphics, straightforward rules and also the possibility to play some of most interesting panzer battles of Ii World War. The Firefights will start soon! The thing with Mark Herman’s games is as with good wine – the more time elapses, the better they are. The people reading my blog knows that I am big fan of Churchill and especially Pericles. The whole Great Statements series is a significant novelty to the boardgames family, with every position bringing new mechanics but having some elements in common. What makes those games compelling for me – a great fan of history – is how thematic they are. You really should know what the game is about to be able to immerse yourself into the topic and have a lot of fun from the session. Not a new game, but a new edition. Not to be released in 2019 but in last days of 2018. Still, that title draw a lot of my attention. As I am reading the forums and internet, this new edition is great enhancement to previous versions. Still, there seems to be quite a few things that needs errata so I am waiting for official corrections to problematic topics and hope – maybe already in march for my birthday – to potential get it. What I also like about game, is number of scenarios – some smaller, some larger, form 2 to 5 players and with different level of difficulty. Should be fun for many years to come! For me what Phalanx did with Hannibal & Hamilcar was a fantastic work – resurrection / re-editing classic game in superb way and adding new board and scenario – Hamilcar. Ok, now that is really all. I promise… although you never know and maybe there is some fantastic jewel somewhere about which I do not know. Can you recommend / tell what new titles are you waiting for in 2019? Did not even know Phalanx had a new edition of Successors coming! I’m intrigued. 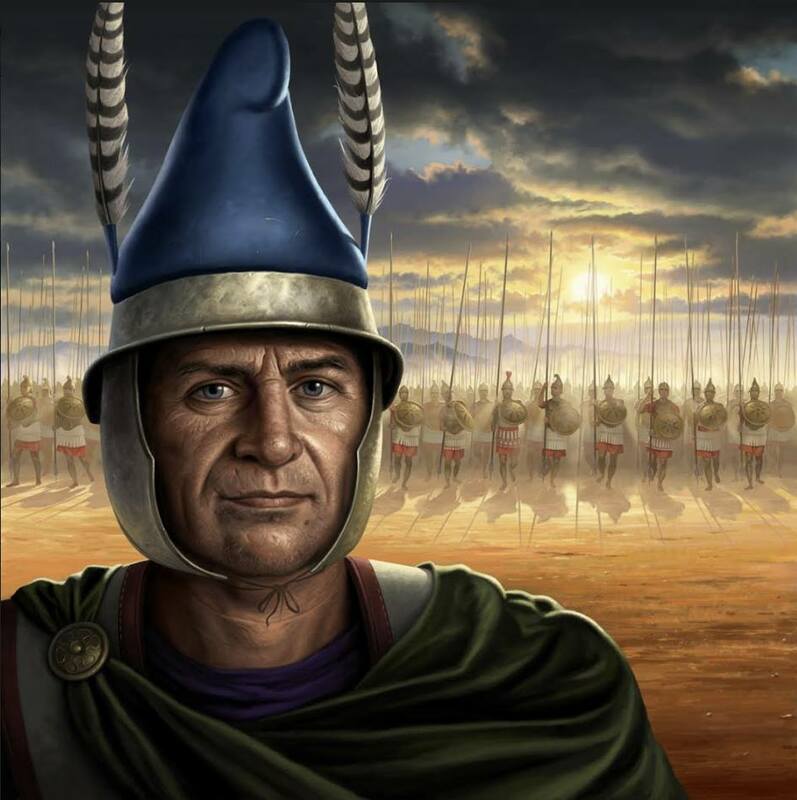 They did great job with Hannibal/Hamilcar so I am really positive about Successors. Hopefully we will get to see it soon! Hopefully Mark Herman can help make 1919 a good game because the last few Geoff Engelstein titles I played were less-than-exciting. That is my expectation – Churchill and Pericles I like very much and hope for good game here too! https://boardgamegeek.com/boardgame/255570/brotherhood-unity Brotherhood & Unity – Bosnia War for 2-3 players in CDG system. This title looks really promising for me. 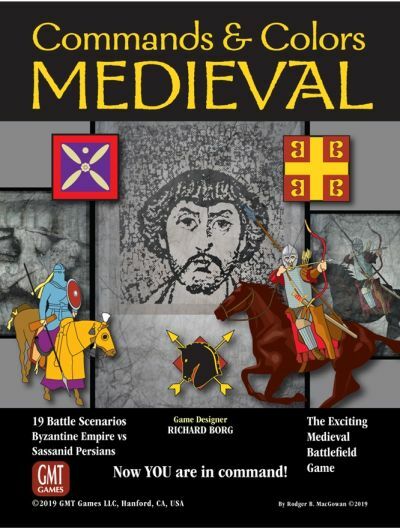 Looks like an interest wargame! Versailles is definitely one I’m interested in. Already got my order in! Me too! I am fan of “Great Statements” series and can’t wait to see the new game with that theme.